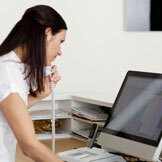 Receptionists, Hygienists, Locums and Dentists. Are you looking for role in a dental surgery? Check out our current vacancies today. ARE YOU A DENTAL PRACTICE LOOKING FOR STAFF? 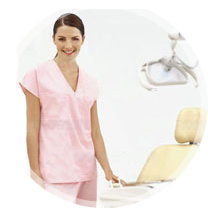 KDA Recruitment Ltd is an established recruitment consultancy with over 30 years in the dental industry. KDA supply temporary, permanent, part time and full time staff including Dental Nurses, Practice Managers, Dentists and Hygienists to Dental Practices throughout the UK.